Reading: Could Cardano Kill Ethereum? The weekend’s futures offerings by CME Group sent Bitcoin on a somewhat predictable surge up to $20,000 on some exchanges. According to CoinMarketCap, the daddy of crypto peaked at $20,089 on December 17th at 12.19 UTC. The market has since corrected where it has dropped back to around $19K. Unlike previous times, the altcoins did not suffer during this recent Bitcoin surge, and some, including Cardano, have done extremely well over the past few days. 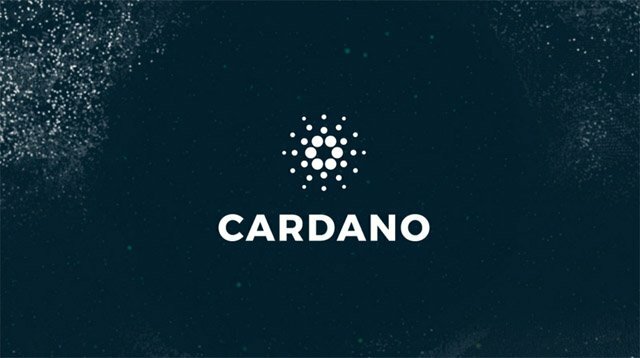 Cardano is one newcomer to the crypto scene that has made monumental growth in a very short time. If NEO is the Ethereum of China, then ADA is the Ethereum of Japan. In less than a week, it has emerged from relative obscurity to one of the top traded cryptocurrencies. 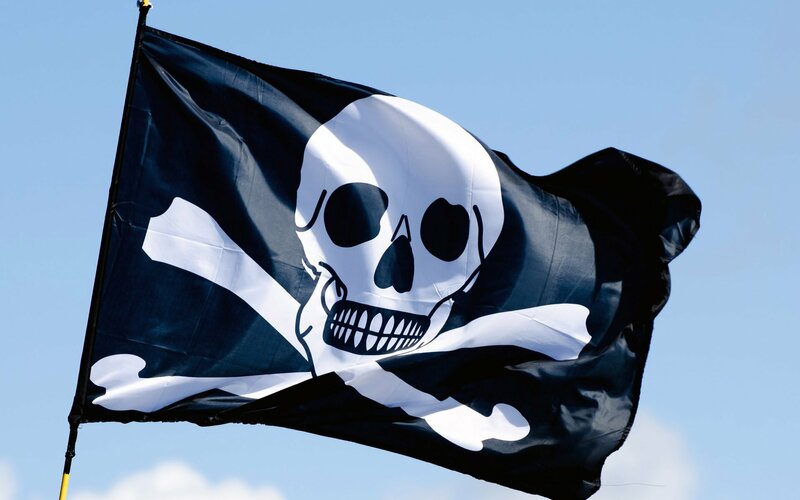 With an over 400% increase since this time last week, Cardano has risen from just ten cents to over fifty. Its market capacity is $12.5 billion at the time of writing, which has knocked Dash and Iota down the charts and put Cardano at sixth place, just behind Litecoin. ADA tokens are traded heavily on Bittrex, which has 60% of the total supply, while Binance follows with 35%. In the last 24 hours, a total volume of $549 million has been traded. With Bitcoin, Bitcoin Cash, and now Dash costing over a thousand dollars a coin, some psychology comes into play, especially with new traders, according to Forbes. Sub-dollar coins are seen as better investments by those with limited trading experience on crypto and traditional markets. Several altcoins have “gone to the moon” in recent months, including XRP, IOTA, NEM, LTC, and ETH, and it seems that Cardano is about to join them. Input Output Hong Kong (IOHK) is the company behind Cardano. 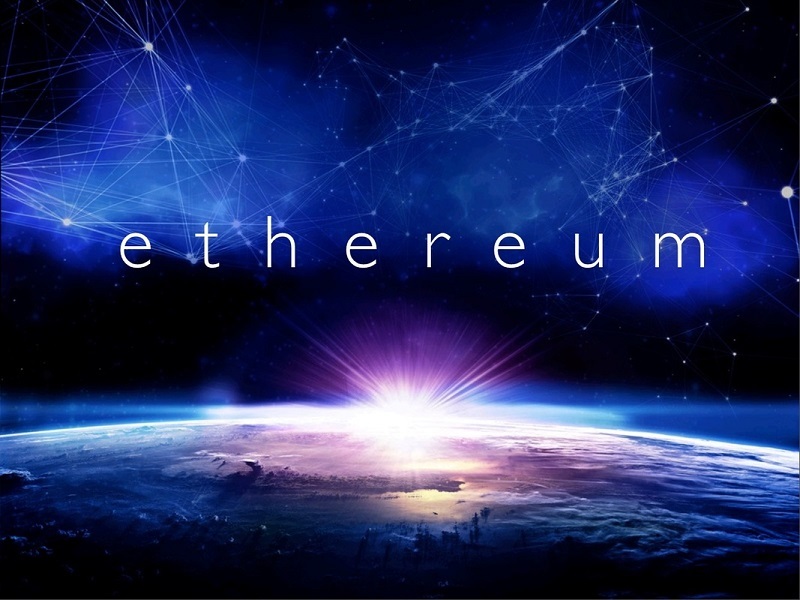 Co-founder Charles Hoskinson also worked very closely with Ethereum in its genesis. The primary ethos with Cardano is to develop an extension of Ethereum, addressing and solving the current scalability issues it has. Just like Ethereum and Neo, it is a platform that will run decentralized apps and smart contracts. It will work in layers, which gives the system the flexibility to be more easily maintained and allow for upgrades by way of soft forks. This is the first blockchain project to be developed from a scientific philosophy, and the only one to be designed and built by a global team of leading academics and engineers. It is essential that the technology is secure, flexible and scalable for use by many millions of users. Consequently, considerable thought and care from some of the leading experts in their fields has been devoted to the project and informed design decisions. Cardano has a big future ahead, especially if it can provide solutions to current scalability issues on blockchains already in operation. It is currently trading at $0.48 after reaching an all-time high of $0.59 a few hours ago. 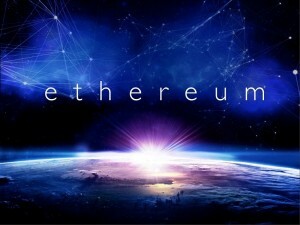 Will ADA eclipse ETH and be the crypto platform of choice? Let us know in the comments below. Images courtesy of Cardano, Bitcoinist archives, and Pixabay.